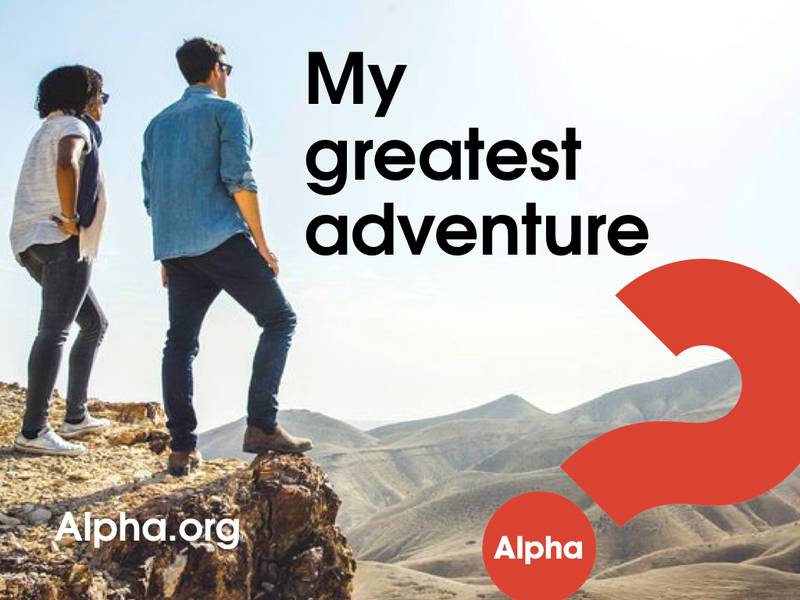 We invite you to explore your greatest adventure in a series of interactive sessions that freely explore the basics of the Christian faith. Although sometimes held during the day, an evening course will run from 7-9pm and will start with a meal, followed by a 20 minute DVD-based talk and then an opportunity for questions and discussion. There is no cost attached to the course.